With the 2020 Census approaching our doorsteps, it’s time for Caribbean-Americans to stand up and be counted. In fact, the time has come for us to be more than just a number. Each of us has a story to share and more importantly a story to activate in our local communities. Every immigrant community matures in three primary stages of acclimation, assimilation, and integration. Whether your family is from any of the islands dotting the span of the Caribbean Sea or on the borders of South America or Central America, we have essentially passed our period of acclimation and assimilation. Though many in our community are still trying to find their footing in this land of America, many of us have had the opportunity to purchase a home, settle our children in local schools, start a small business, and other meaningful endeavors. Given the unfinished challenges that prevail in our local communities, we cannot afford to remain in our cultural bubbles or gated communities with our untapped talents and potential. In South Florida and across the diaspora, there are countless options to serve the public in impactful ways. This type of proactive public service can be pursued in your places of worship, local service organizations, like Kiwanis or Rotary, homeowners associations, PTSAs at your child’s school, chambers of commerce, and other non-profit interests. Communities cannot grow and prosper without active and engaged citizens. Unfortunately, more often than not, the Caribbean-American community has not been more visible and active in the local leadership of institutional non-profit organizations. We are simply not participating at our commensurate per capita percentage of the general population. The time has come for us to step onto the playing field, or at times the battlefield, to lend our voices and our talents. Likewise, we must also be cognizant of our lack of mentorship and engagement of our next generation of Caribbean-Americans. We have too many organizations serving the needs or interests of Caribbean-Americans who are operating without a purposeful and strategic succession plan for welcoming and nurturing leadership. The organizations who fail to plan accordingly will lose touch with their vision and mission for the next generation. In this regard, we must open doors for internships and leadership roles where young Caribbean Americans can learn the impact of each organization’s history, but to also be permitted to bring new ideas and energy to the table. Lastly, impactful public service, at times, also requires us to be integrally involved in electoral politics. This does not only mean running for office. In fact, prior to any decision to run for office, be sure to volunteer to serve on municipal boards or committees, attend and participate in city or county hall meetings, volunteer for and donate to local campaigns of candidates who you trust and believe in, and most critically, we must go to the polls in every local, state or federal election. Your vote is your most impactful instrument of public service. In the end, your decision to step up in the arena of civic engagement will elevate our community and the community at large in more ways than you ever imagined. 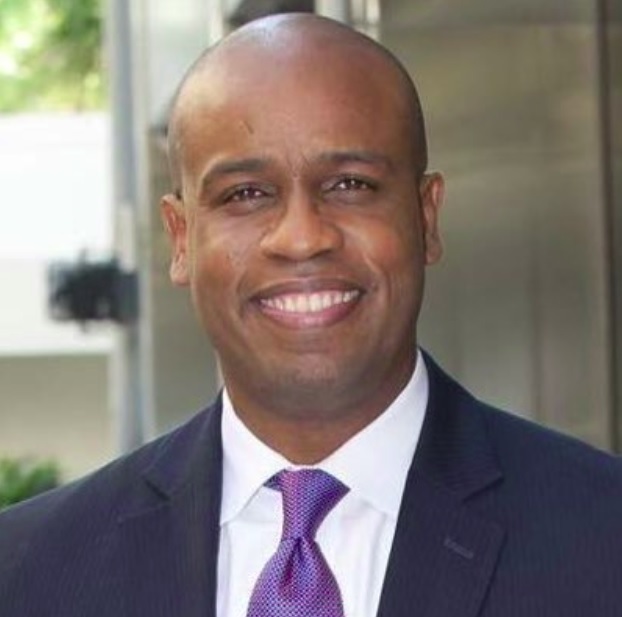 Marlon A. Hill is a Miami attorney with the law firm of Hamilton, Miller & Birthisel, LLP and a candidate for Miami Dade County Commission, District 9.